On December 2, 2017 at 11:00 am at the Fruitland Livestock Auction, 80 bred heifers will be available for sale in the Southeast Missouri Show-Me-Select™ Replacement Heifer Sale. 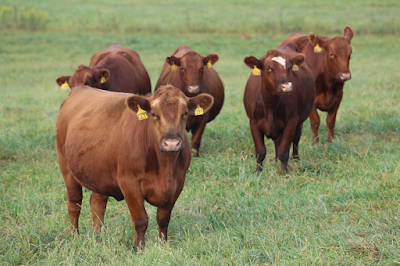 Seven of these heifers are Show-Me-Plus™ heifers. 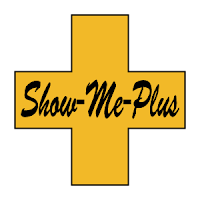 A Show-Me-Plus™ heifer is a registered or commercial heifer that has genomic predictions. For a registered heifer, this means she has GE-EPDs. For commercial heifers, it means she has been tested with a DNA panel providing genomic predictions. 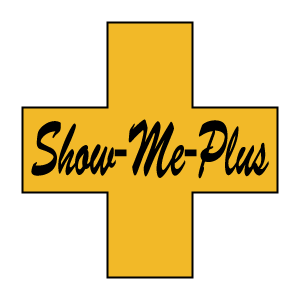 The following lots contain Show-Me-Plus™ heifers. 1 is sired by KM Broken Bow 002, AI bred to Quaker Hill Rampage 0A36, bull calf due 2/8/18. This heifer qualifies as Tier II and has been i50K tested. 3 are sired by Birks O’Reilly Factor 83, AI bred to AAR Ten X 7008 SA, bull calves due 2/8/18. 1 is sired by GBF Upshot 4436, AI bred to AAR Ten X 7008 SA, bull calf due 2/8/18. 2 are sired by Birks O’Reilly Factor 83, natural bred to GBF Discovery 5429, due 2/27/18 to 3/4/18. 4 heifers sell as Show-Me-Plus and have genomic enhanced EPDs provided by an i50K test. Birth dates and sire information on the individual heifers will be available sale day. 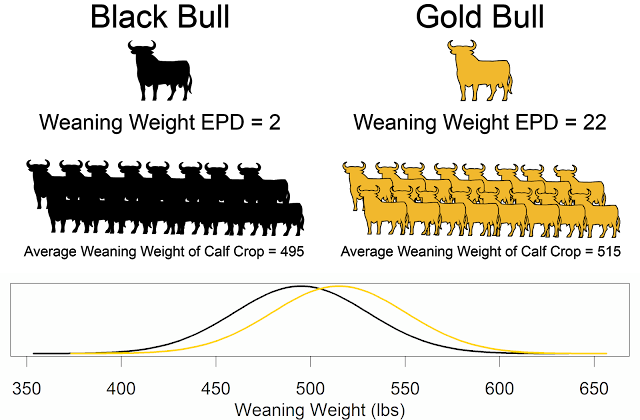 All are bred for carcass quality with marbling genetics stacked for multiple generations. 95% of their steer mates grade CAB, Prime or choice at US Premium Beef or National Beef at 11 to 13 months of age. Heifers that are called AI bred were pregnancy checked safe to the AI date, but are pasture ex-posed to the natural service sire. If the buyers want registration papers for the registered heifers they should contact Glen Birk and provide information for transferring the papers. All three heifers are Registered Black Angus. All have been GGP-LD genomic tested. All have been AI’d then pasture exposed to Briarwood Mr Bismarck 5014, a son of SAV Bismarck 5682. All three pregnancy checked AI bred. One Tier II daughter of Connealy Comrade; AI bred to Deer Valley All In; due 2/6/18; fetal sexed bull calf. One Tier II daughter of Plattemere Weigh Up K360; AI bred to MCR Horizon 081; due 2/20/18; fetal sexed heifer calf. One daughter of SydGen Forward 1568; AI bred to Deer Valley All In; due 2/6/18; fetal sexed heifer calf.